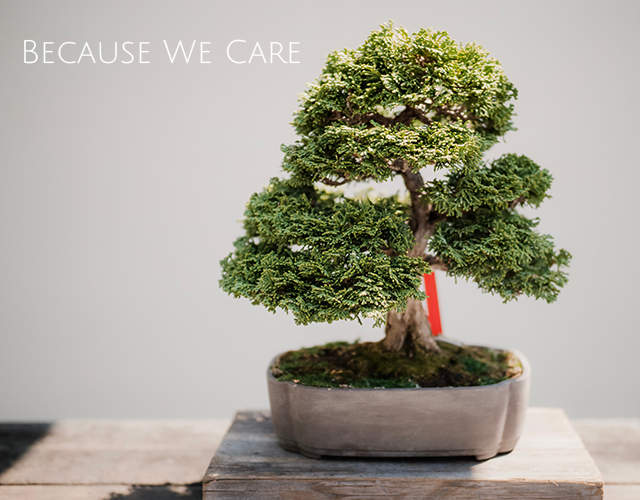 Our philosophy— Because We Care— shines through in all aspects of our programming at Royal Life Centers at Sound. Guests receive the support and resources that they need to get and stay sober. Our holistic approach to therapy targets mind, body, and spirit in order to bring about change in our guests’ lives. Throughout our nine-week outpatient program at RLC at Sound, guests have access to our staff of addiction specialists. We staff the finest therapists, case managers, in-home sober staff, and medical staff. Additionally, we offer OP and sober living for the continuation of care. Our programming centers on teaching and re-teaching guests the skills that they need to live independently. At Royal Life Centers, we build the foundation needed to develop healthy habits, relationships, and lifestyles. Guest-centered: No two people are exactly alike, so no two people should follow the same treatment plan. We take a personalized approach to addiction treatment because we understand the ins and outs of substance abuse and how it impacts different individuals. In other words, the guest always comes first. Humanistic: Our guests are not just our clients or our patients. We believe that everyone deserves the best addiction treatment. We welcome anyone ready to begin a life free of substance dependence into the Royal Life family. Quality care: Our center is accredited by the top treatment overseeing organizations in the country which means that addiction treatment received at Royal Life Centers at Sound is some of the finest in the nation. Empowerment: Through therapy and the support and guidance of our staff of addiction specialists, guests build and re-build the skills they need to confidently lead sober lives, in and out of our care. Equality: We value our staff members just as much as we value our guests, which is why we keep our policies and practices fair and up-to-date. All of the decisions that we make are made with individuals in mind. Holistic practice: Our biopsychosocial/spiritual approach to treatment targets addiction from all angles. A multifaceted look at addiction and its causes is the key to treatment that works. First-class staff: In order to promote the best working and recovery environment possible, we hold all of our staff to the highest of standards. We randomly drug test our staff on a weekly basis and hold periodical reviews on staff performance. We hope that you’ll make Royal Life Centers at Sound a part of your recovery journey. Our admissions staff is available 24/7 at (877)-RECOVERY to answer your questions and address any concerns that you may have about our outpatient program or Royal Life’s detox/residential inpatient programs.